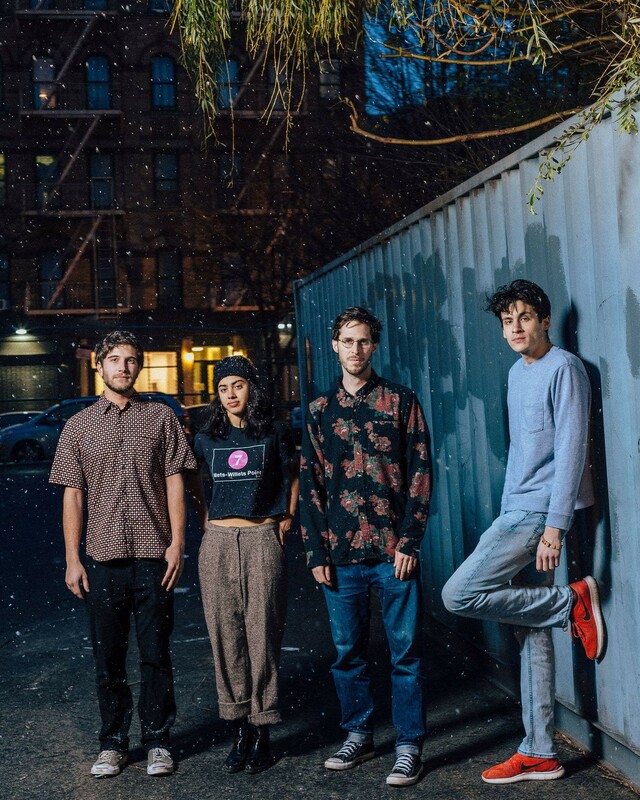 Crumb is the collaboration of Brooklyn-based musicians Lila Ramani (guitar, vocals), Brian Aronow (synth, keys, sax), Jesse Brotter (bass), and Jonathan Gilad (drums). 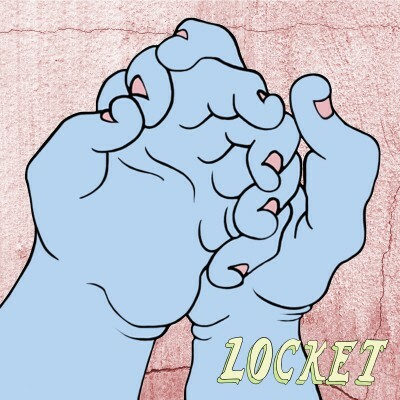 The friends came together in 2016 with the goal of developing and recording a collection of songs Ramani had written in high school and college, the work ultimately resulting in the band’s first two EPs, 2016’s “Crumb” and 2017’s “Locket.” Encouraged by the warm reception online and at shows, the band evolved into a full time touring and recording project. 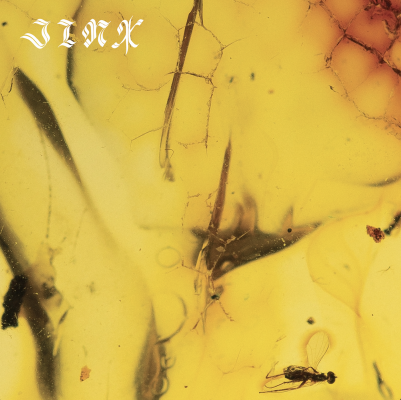 In June 2019, Crumb will release Jinx, their first full-length album and best distillation to date of their singular blend of psych-rock and jazz. On Jinx, Ramani continues to helm the songwriting, with Aronow, Brotter, and Gilad each bringing distinctive ideas to match her ethereal, intimate vocals and luminous guitar lines. 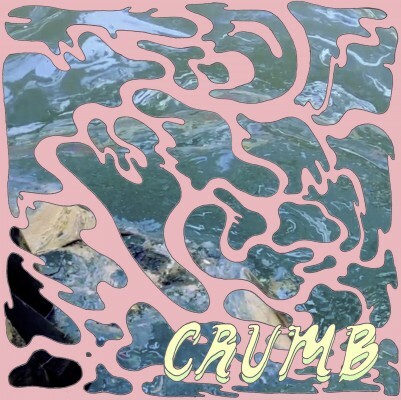 Informed by two years of nearly non-stop touring, the songs sweep and swell to capture the beguiling live spirit of Crumb shows, while taking listeners one step further down the band’s dizzying, hypnotic path.